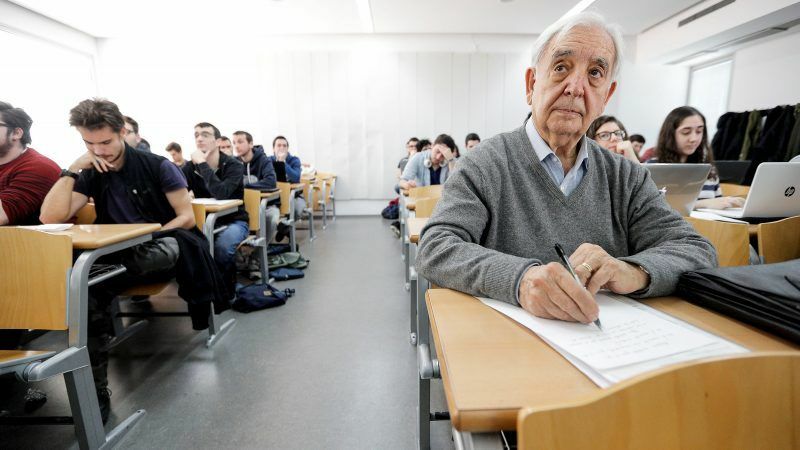 One of the Erasmus student exchange programme’s latest enrollees is Miguel Castillo, an 80-year-old Spaniard from Valencia who will next week go to the Italian city of Verona as part of his university studies. The retired notary, who is married with three children and six grandchildren, studies history at the University of Valencia. Shortly after retiring, Castillo suffered a heart attack and underwent a quadruple bypass. Ever since he has had a new lease on life. “Shortly after recovering, I said to myself: ‘I would like to do something that isn’t typical of a retiree. History always interested me, I’m interested in all of it, particularly contemporary subjects,” Castillo told Spanish news agency Efe. That is why Castillo did not think twice about applying for an Erasmus scholarship after he was encouraged to do so by one of his professors. His family have already started making plans to visit him during his time in the north of Italy. It won’t be the Spaniard’s first experience of Italy. Before he became a notary he was a professor at the University of Barcelona, during which time he spent two months in Rome and Bologna. He also visited Verona 42 years ago with his wife to see the legendary Greek opera singer Maria Callas in concert. “That is why I chose Verona,” he revealed. “To people who are my age, I urge them not to stay at home and to instead open themselves up to the world, because we can still give a lot to society and we can get a lot in return,” he added. 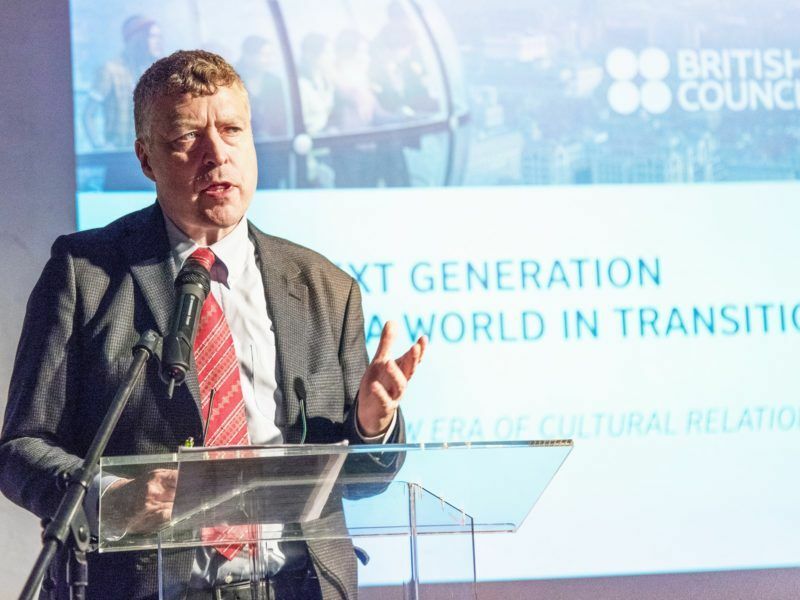 Castillo will be taking advantage of Erasmus +, the European Union’s latest iteration of its hugely successful student exchange programme, which is estimated to have involved nearly 9 million people since it started 30 years ago. Fears have been raised lately that the United Kingdom’s participation in the scheme may be jeopardised due to the country’s decision to leave the EU. Despite indications that Westminster intends to push for continued involvement, there is still no official policy. 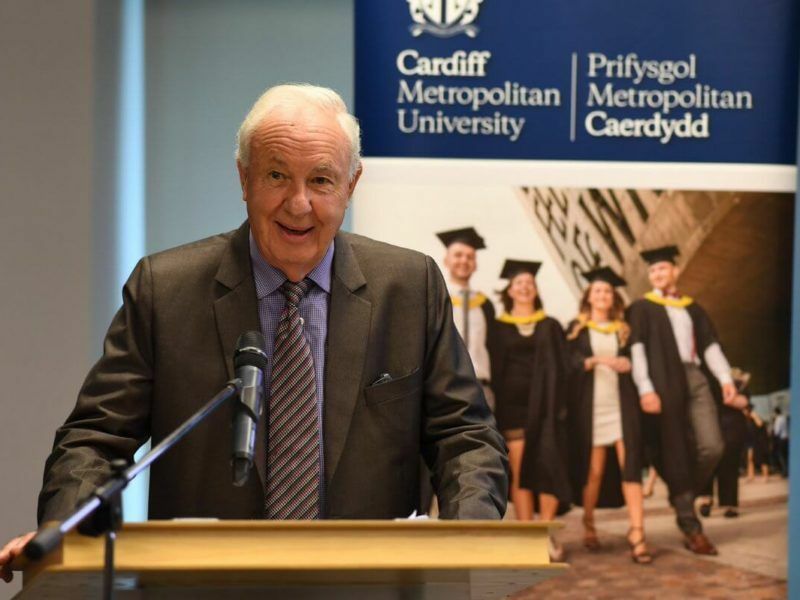 Erasmus architect Dr Hywel Ceri Jones recently warned that if the British government does not guarantee British citizens the continued right to benefit from Erasmus the impact on Wales would be “massive”. The programme’s future within the EU looks more secure though after the bloc’s budget boss, Günther Oettinger, pledged to protect Erasmus from any cuts as the Commission begins in earnest to think about its next Multiannual Financial Framework. If the Brexit negotiations do not secure the United Kingdom’s participation in the hugely popular Erasmus programme, the effect on Wales “would be massive” in particular, according to the former EU official credited with helping get the scheme off the ground in 1987.